GeekCast.fm Live! took place on Tuesday, August 11, 2009 at Affiliate Summit East 2009 in New York City. 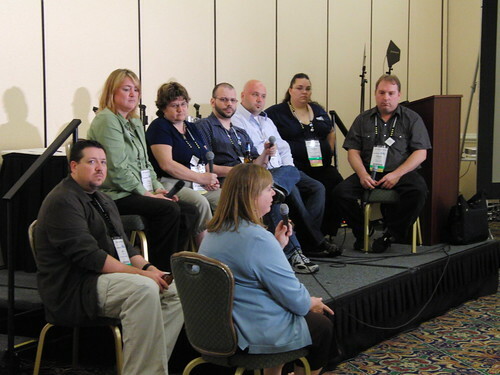 This session was featured a mixed bunch of podcasters from GeekCast.fm having an open, candid discussion about the hot topics in affiliate marketing. Video of GeekCast.fm Live is available at http://blip.tv/file/2577563.